As seen on Michael Bush's website. 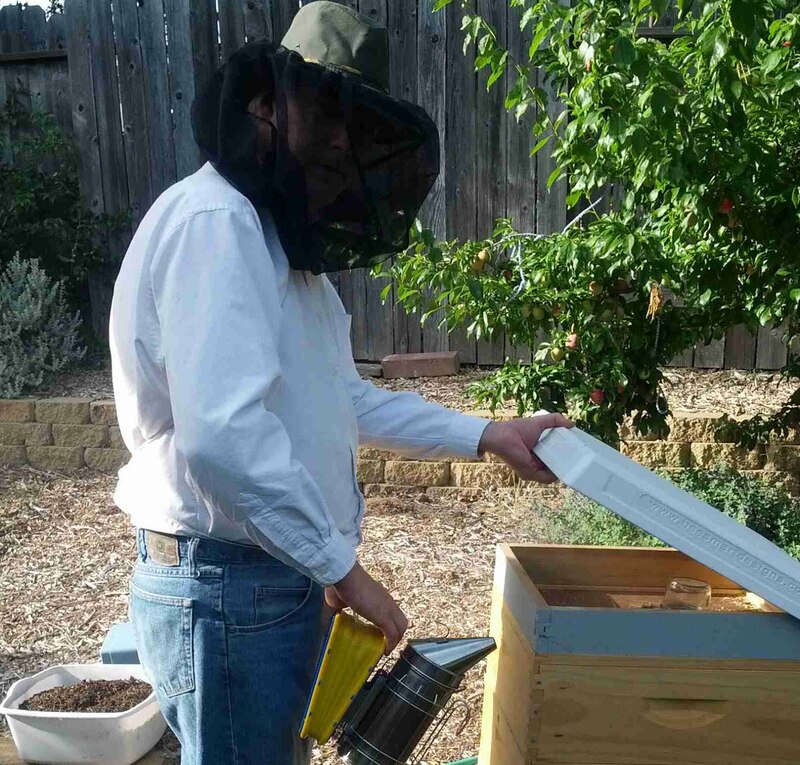 Guide to assist beekeepers in recognizing the symptoms of common honey bee maladies. A citizen science project tracking the honey bee parasite Apocephalus borealis. See how honey bees 'cook' hornets.